Competition is a very good thing for consumers these days as it forces tech companies to bring out the best in their creativity and functionality to create a viable product. 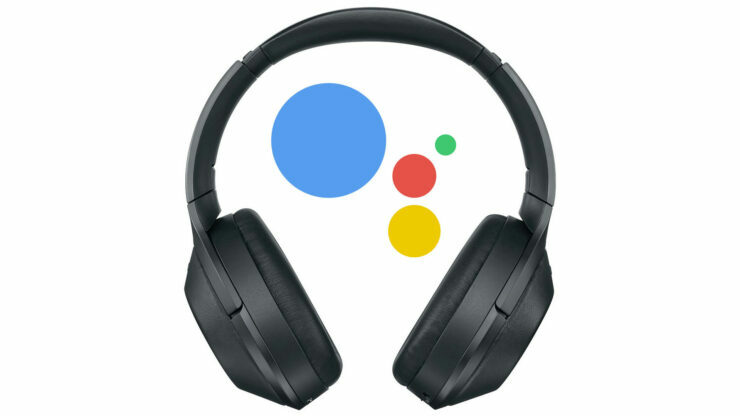 According to a leaked Android code string, Google might be onto something as far as a pair of headphones is the key topic but it looks like they might not be just any ordinary headphones, but those that can run Google Assistant. The codename of these Google Assistant headphones have been revealed to be ‘Bisto’ and according to details posted by 9to5Google, we could be looking at an AirPods competitor. Using these pair of headphones, it has been leaked that users will be able to play and reply to notifications verbally. Physical buttons on headphones might also be present on this Google Assistant accessory. It is possible that there is a dedicated button for enabling Google Assistant, as well as the option to bring it up through voice activation. While using these headphones, users could also receive OTA firmware updates. This is a very interesting revelation but since this is just another leak, it is yet to be confirmed if Google is going to entertain a release of this product or not. We will keep you in the loop of what’s to come in the future so stay tuned for more.